Practice is on Fridays 7.00-8.30pm in the church and then sing in Sunday Services at 10.00am and 6.30pm. 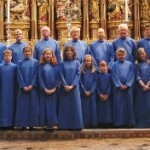 St. Mary’s Charlton Kings has a flourishing choir with an emphasis on performance and enjoyment. Belonging to the choir is a fantastic opportunity to receive excellent music tuition. 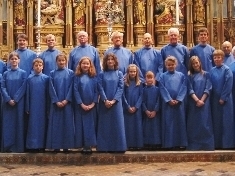 It is an all-age choir, accepting choristers from age 8yrs upwards. We believe that we are the only choir in Cheltenham that offers a rich mixture of musical and social activity and that puts young people at the heart of all that we do. For more info contact Music@stmarysck.org.uk or see here. 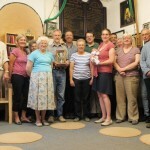 Practice is on Tuesdays at 7.30pm in the Bell Tower and then the bells are rung on Sundays at 9.15am and 5.45pm. St Mary’s has had a ring of 8 bells since 1893 and for as long as local records have been kept, the church has had an active band of ringers. You do not need to be strong or athletic to become a ringer – having a good sense of rhythm, good hand-eye co-ordination and the ability to listen critically are more important. People of all ages are welcome. 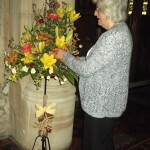 The flower arrangers are responsible for weekly church flowers but they often arrange wedding flowers and decorate the church for other special occasions. Tuition is given. Wednesdays at 8.50am or 1.20pm, or Thursdays at midday. If you like drama or love to tell Bible stories, then why not join one of the Open the Book teams? 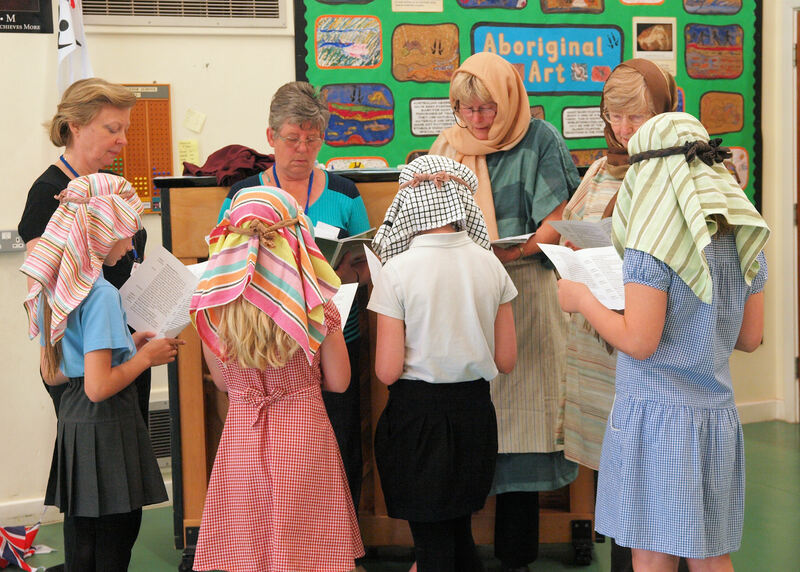 Every week (in term time) teams of volunteers from all of the Charlton Kings churches visit local schools. 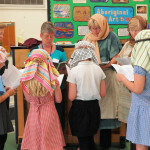 They bring the stories of the bible to life through drama, music and story telling in interesting and imaginative ways. Memebrs of St. Mary’s currently visit Charlton Kings Infants, Charlton Kings Juniors and Glenfall Primary. The monthly meeting of the Mothers' Union afternoon group. End the day with God. 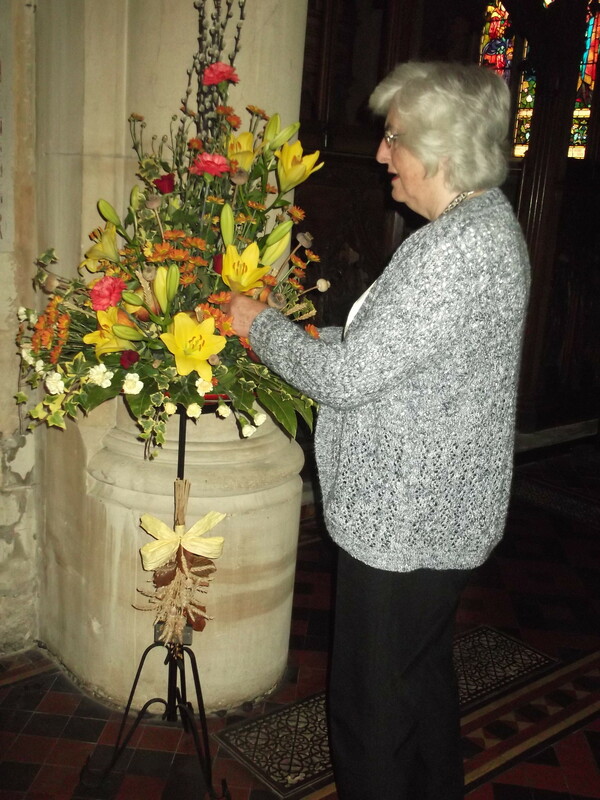 The Bell Ringers practise every week and then ring the bells at 9.45am and 5.45pm each Sunday. For more information contact Hilda Ridley on 01242 511706. Open the Book consists of three teams of volunteers who visit local schools each week to bring Bible stories to life. 20 minutes of songs and Bible stories in church for babies, toddlers and their carers. It's followed by coffee, chat and playtime in the Parish Centre. A traditional service using the Book of Common Prayer. A regular time to reflect on Scripture and to pray. Happy Circle is a group for those aged 60yrs+. On the 2nd Friday of the month there is no meeting in the Parish Centre as an outing is usually organised instead. A quiet and reflective start to the day. Our main Sunday morning service with communion. Afterwards coffee is served - usually in the parish centre across the road but sometimes in the church. A traditional service of hymns and specially composed music sung by the choir. The Mothers' Union Evening Group's regular meeting. The Bible Study Group meets once a month to explore the Bible.